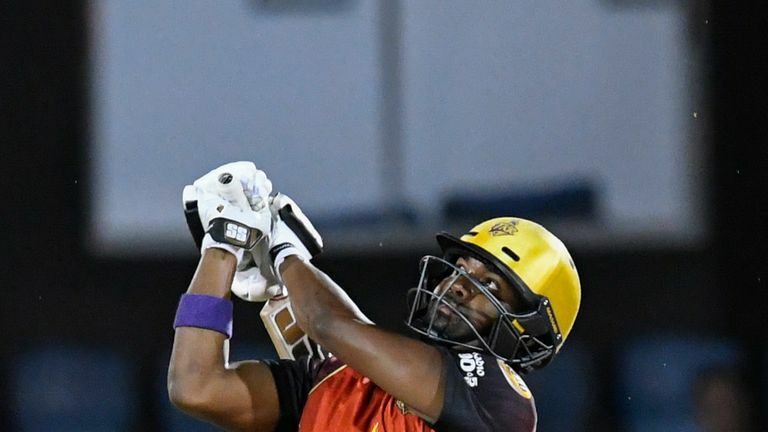 Javon Scantlebury-Searles crashed the final ball of the match for four as Trinbago Knight Riders sealed a thrilling four-wicket victory over Jamaica Tallawahs in a high-scoring Caribbean Premier League match at Lauderhill. 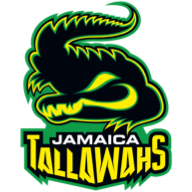 A 112-run fourth-wicket partnership between Glenn Phillips and South African David Miller had helped the Tallawahs set the holders 183 to win. Although Trinbago slipped 28-3 after six overs, with Imad Wasim having bowled Sunil Narine for a third-ball duck, Colin Munro (67) was backed up well by Darren and Dwayne Bravo - who both struck five sixes in their innings to take last year's winners to the brink. DJ Bravo fell with the Knight Riders still needing six runs off the final three balls but Scantlebury-Searles kept his nerve to hit the required boundary in an exciting finish. Looking to bounce back from their first defeat of the tournament in their previous match, Jamaica were put in to bat first and having slipped to 47-3, Miller raced to his fifty off just 26 balls while opener Phillips reached his half-century more sedately off 46 balls. The Tallawahs' wicketkeeper was caught and bowled off Dwayne Bravo for 80 but Miller (72 not out) struck the final two balls of his side's innings to the boundary as they closed on 182-5. In reply, Imad Wasim took an impressive 2-17 from his four overs but Darren Bravo's 50 off 35 and captain DJ Bravo's quickfire 36 off 11 saw them ably assist Munro as Trinbago edged a tightly-fought game. 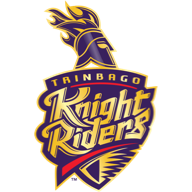 Trinbago Knight Riders won the toss and elected to bowl.